It can be easy to tell spouses how to be better versions of themselves and fix things that are wrong in a marriage. I’m sure many books do this. Date Your Wife is great because although this is a piece of the book, Buzzard would say that won’t happen apart from God’s help. As husbands, we need to come to Jesus to be reborn and remade if we will be the kind of spouse our wives need us to be. We can’t love our wives well enough in our own strength. You can’t date your wife apart from Jesus. Maybe one reason I like this book so much is because Buzzard is so different from me in his personality. He lives life to the fullest, is very creative, super adventurous and all these things show up in his marriage and stories he tells. It is good for me to hear from someone like him because it encourages me to try new things, think outside the box, and be the best husband possible for Trista. I need to be reminded often that Trista is the most important person/thing in my life and if I am going to steward anything well God has given me it should be her. It isn’t a big book. If you read quickly you could finish it in an afternoon, although I wouldn’t recommend it since there is a lot to process or think about or apply. There are only 11 or 12 chapters and it follows a nice flow. It is a pretty easy, light read with good stories. 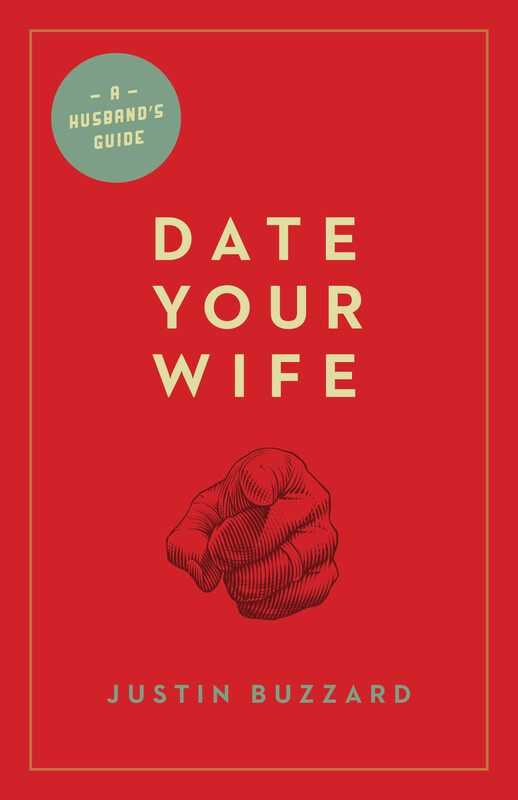 I found it super helpful and would recommend it to any, especially if you like most men have fallen into a rut and need to be challenged to once again Date Your Wife.